This is where I live. 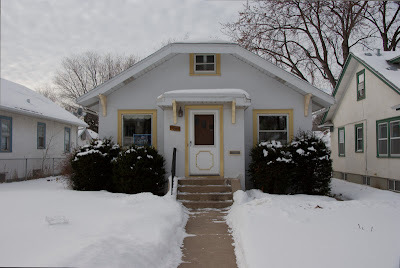 It is a pretty standard small home in South Minneapolis, Minnesota, United States of America. Why is it special? Because as of today, at 11am local time, I am once again proud to be an American. This is Project 100, #8.